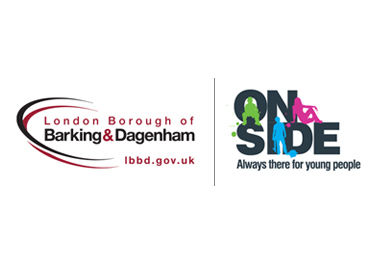 Working in partnership with the London Borough of Barking and Dagenham and the award winning 'On Side' Youth Zone organisation to create branding for the first London based Youth Zone. The branding project with the client started with 6 sessions brainstorming with a group of young people from the area where the new Youth Zone was to be built. The process was to be inclusive and encourage young people to get involved with branding of their own Youth Zone. The sessions led to the final logo being designed to their specification and the name was agreed on as the 'Future'. Following the brand exercise other marketing materials were required for events on the launch of the new centre. These included leaflets, pull up banners, tear drop flags and promotional items like badges and t-shirts. 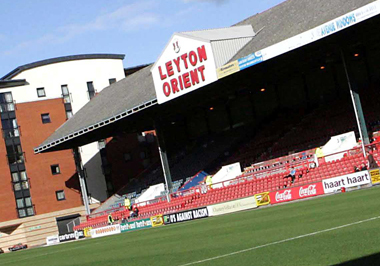 Further work will be required as the Youth Zone moves to completion. The client required some marketing materials for an imminent new staff recruitment drive. 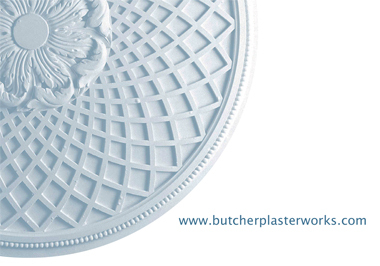 Asked to quote on a very quick turnaround I won the job and had initial designs together the following day. 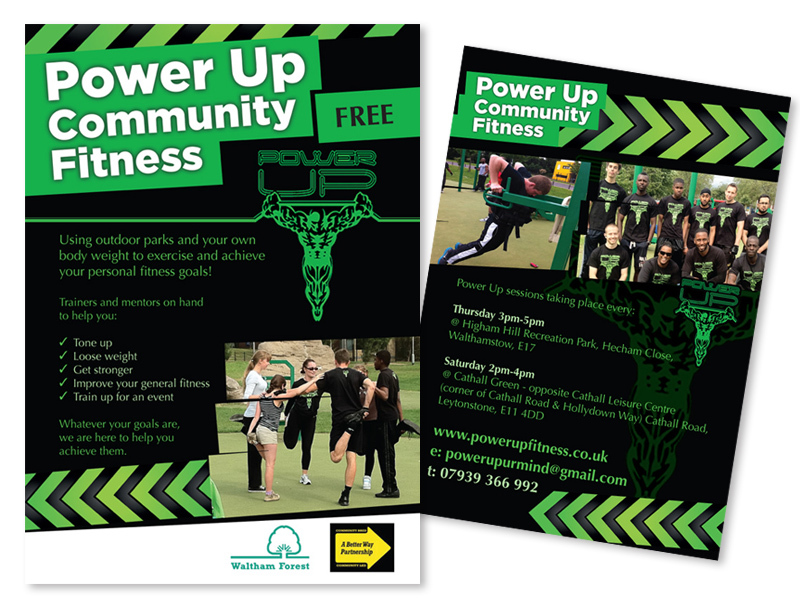 After several draft stages with the client work was signed off which included a newsletter template, pull up banners and leaflets for distributing at events. The client was very pleased with the final materials and the recruitment drive was seen as a success. Permanent contract - Brought in to set up the in-house design service for the council. This incorporated a wide range of project briefs and campaigns across all departments that would have otherwise gone out to tender. Projects include annual reports, signage (interior and exterior), brochures, online graphics, flash animation, fleet and street advertising and implementing and maintaining the brand guidelines to internal departments, external clients and the public. Ongoing projects include localising national NHS campaigns, email marketing through MailChimp, campaign branding, controlling brand identity and guides and working towards increasing revenue streams through income generation. 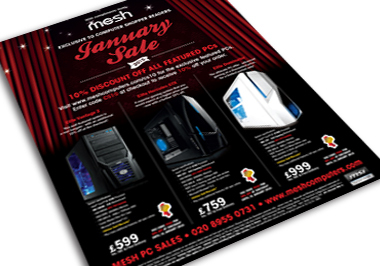 Creative product and brand advertising of Mesh Computers across the UK IT market. New and updated advertising is created on a monthly basis to meet ad schedules. 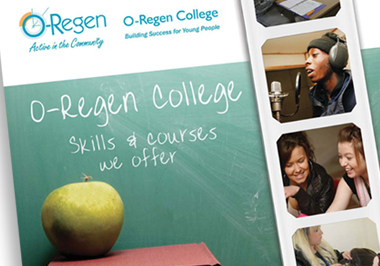 Other work includes art working, logo design, brochure design and user guides. Previously worked in a permanent capacity in-house and maintained a high standard of brand advertising to an award winning level. Also included a steady stream of business to customer marketing material. 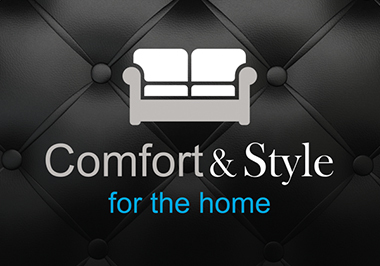 New start-up furniture company based in Chelmsford, Essex came to me for full brand and advertising design management. This included the design of their identity, stationery, DM & POS and all the design of interior and exterior signage and arrangement of printing and installation. Included ongoing work on seasonal marketing campaigns instore and across local advertising. 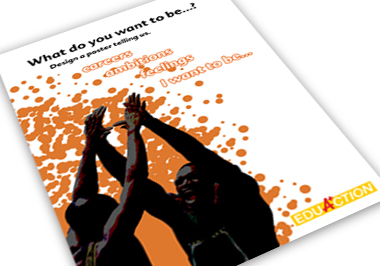 Worked on creative projects and promotional material for staff and coaches from the community side of the football club. 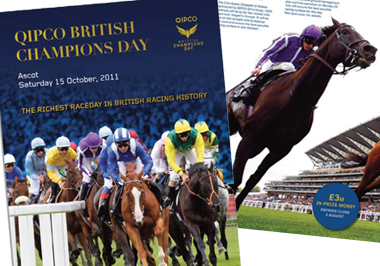 Over an 8 year period projects included annual reports, DM leaflets and flyers, posters, advertising, corporate identity and exhibition stands as well as events materials for functions and match day activities. 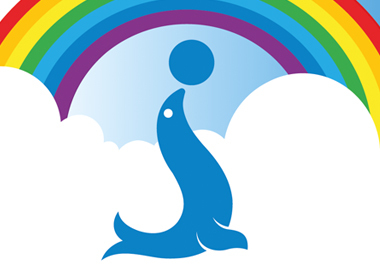 Hired to produce a new logo for this community based charity in East London. 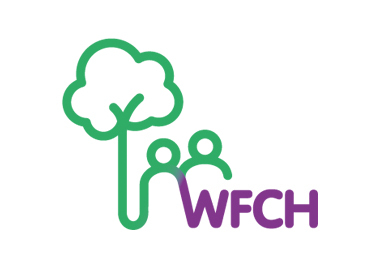 The client required several concepts which made use of imagery linked with community (people) and the history of the location within Waltham Forest (trees). From concept stage a long and short version of the logo was developed and completed with a suite of logos produced for various formats. 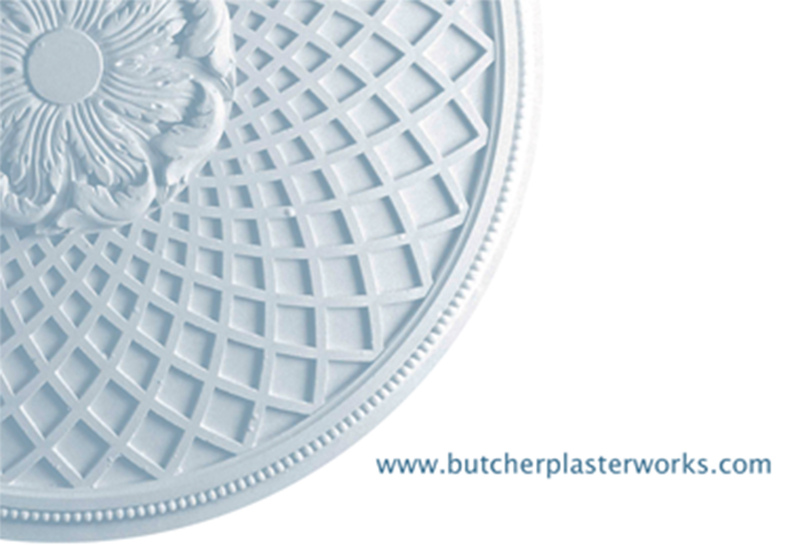 I was contacted by this London based plaster and building specialist to update their corporate stationery and business cards creating a fresh and modern design whilst retaining their established brand. 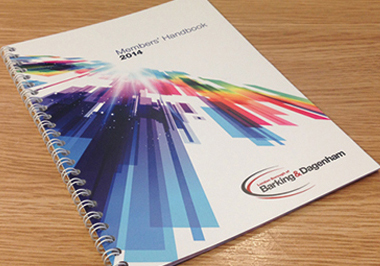 Business cards, letterheads and compliment slips were supplied for print. 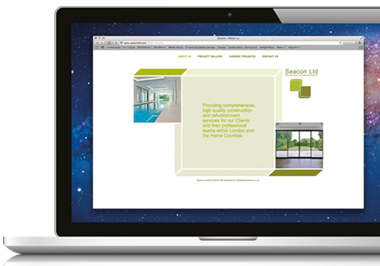 Design and implementation of a new website for this London based luxury end construction and refurbishment company. Interim site initially designed with main site completed in 2013 with ongoing maintenance. Also included design of business card template for all members of staff. This iPad and iPhone App and software company based in Canada required new and vibrant advertising to launch new software in the UK. I created advertising for positions in iPad and iPhone User magazine and artwork assets for them to use in future projects through print and online campaigns. Freelance in-house artworking was required for this award winning London agency. 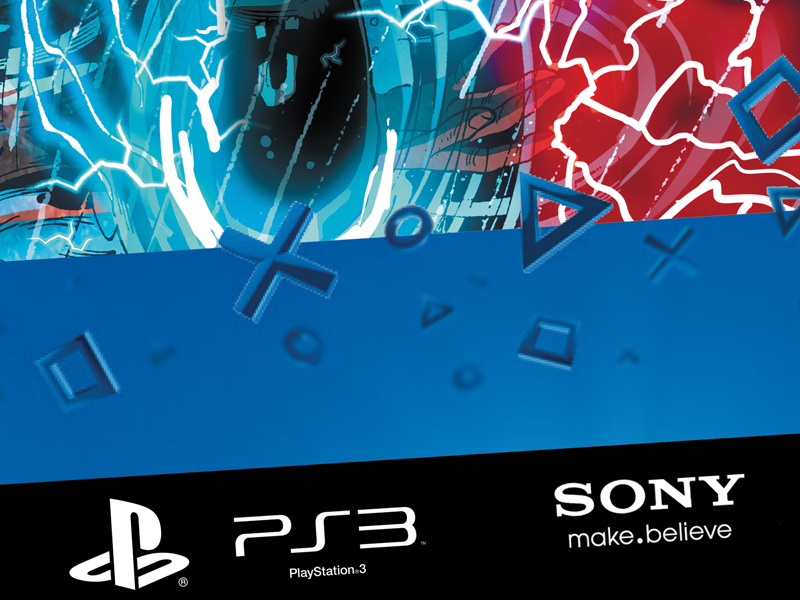 I worked across Sony PlayStation pack and POS templates and on Diageo's Singleton Malt Whisky brand promotional material. 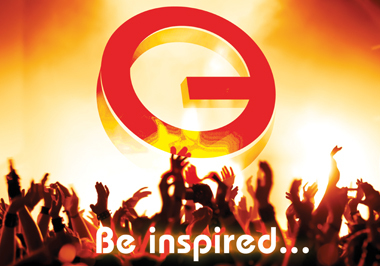 Brand design and marketing for this new Events and Club Promotions Company. Materials included a creative new logo and a business card design plus direct marketing that included flyers, posters and invites for events. Creative design for client of this Sports Marketing Agency. 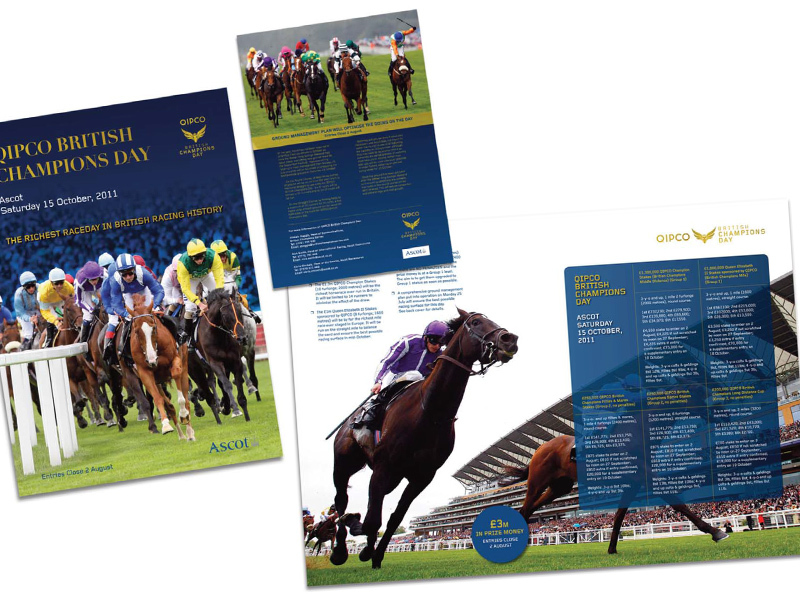 A4 brochure required for the British Champions Series race day at Ascot. 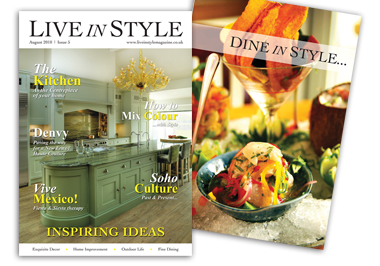 Art and Creative Director for a new ‘Interiors, Exteriors & Fine Dining’ 68 page monthly magazine. It had a print distribution of 50,000+ and a downloadable online version. I also offered an ad design service for many of the advertising clients in the magazine. Contract was to help set up the Magazine and covered the first 8 months/issues. 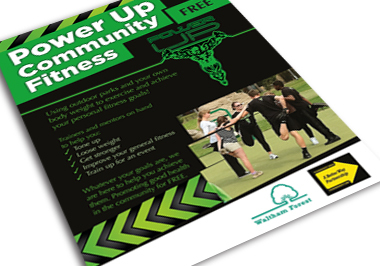 A community based scheme for young people based in the London Borough of Waltham Forest required flyers and an e-shot for advertising their innovative fitness classes of street styled workouts to a wider audience. 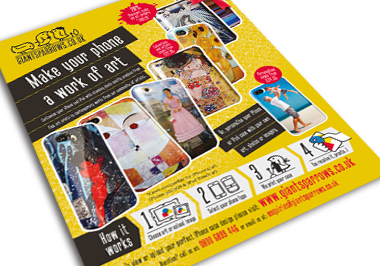 Creative design of advertising for this iPhone case manufacturer across several IT and technology magazines. 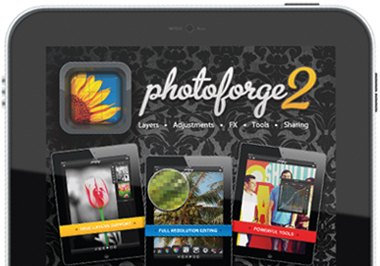 Creative design and setup for print of advertising for client in iPad and iPhone User Magazine. 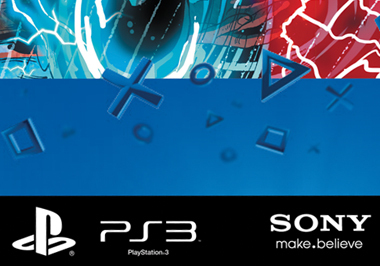 Also included online leaderboard and skyscraper banners for ThePadZone Ltd. This public sector regeneration company required the management and design of projects from branding and corporate identity to brochures and signage. Also included location photography and image retouching. 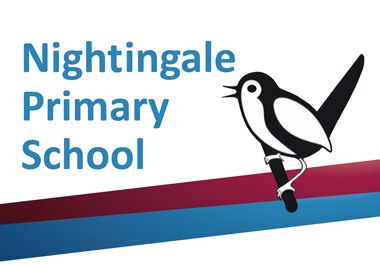 This public sector organisation required the management and creative design of materials for two Annual Roadshows which included large display banners, posters, invitations, itinerary booklets and promotional leaflets for schools and pupils. 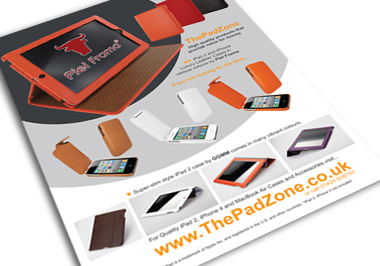 Brochure design, display posters and other promotional material. Spanish property rental company required logo design and online banners. 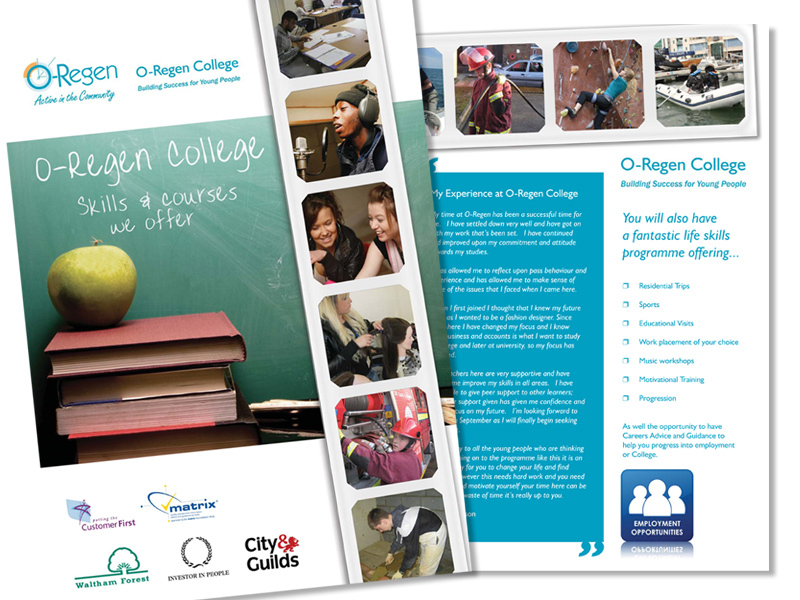 Logo design for study centre within the City of London organisation. Logo design for online property rental service. Promotional leaflets for this online lighting wholesaler. Brochure design for this Finnish company in partnership with ATI. Corporate identity including logo design, letterheads and compliment slips for this haulage and distribution company. Corporate identity including logo design, letterheads and compliment slips for this PR and marketing company. Illustrations and storyboards for CAR Magazine (Lexus feature). 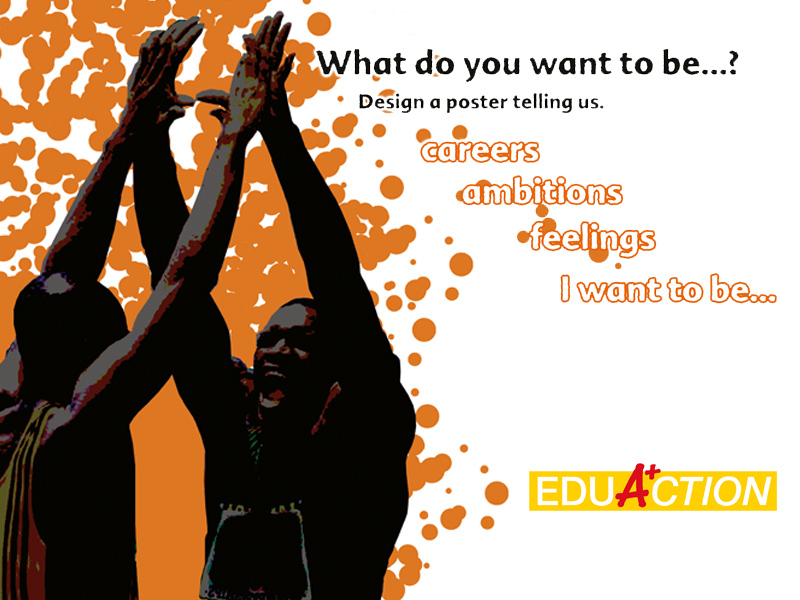 Poster designs for international conferences.